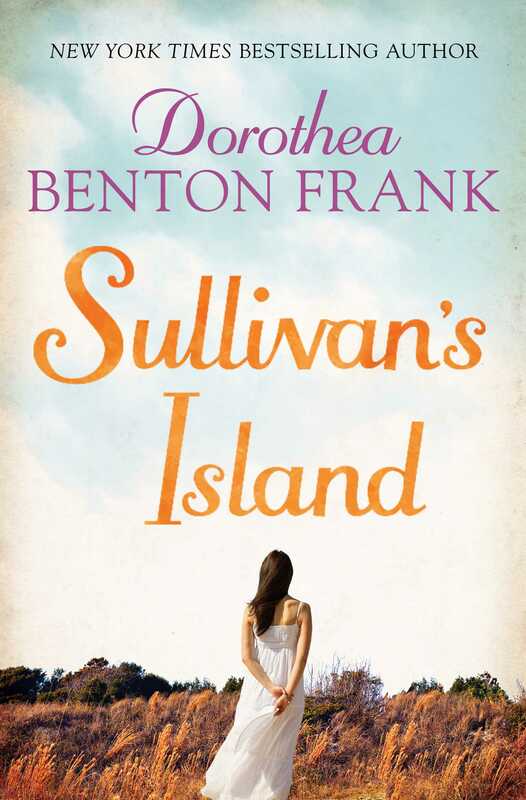 Born and raised on idyllic Sullivan's Island, Susan Hayes navigated through her turbulent childhood with humor, bravery and characteristic Southern sass. But years later, she is a conflicted woman with an unfaithful husband, a sometimes resentful teenage daughter, and a heart that aches with painful, poignant memories. And as Susan faces her uncertain future, she realizes that she must go back to her past. To the beachfront house where her sister welcomes her with open arms. To the only place she can truly call home and put the ghosts of her past to rest.